Summary (from the inside flap of the book): Twenty-one years ago American Foreign Service Officer Angela Morgan had the ideal life ahead of her. Happily married to a fellow diplomat and stationed with him at the US Embassy in Beirut, she was expecting their first child and already making plans with her husband for two more. Angela's dreams for her future were destroyed in an instant, when she witnessed the bombing of the embassy and saw it collapse with her husband inside. Several days later, having lost her baby, she was sent back to the US, a shattered woman trying to cope with untreated PTSD. Retreating to the backwaters of the State Department, she spent the next two decades avoiding high-profile diplomatic postings and the promotions they would have brought. Now, with her career in shambles and no true connections at home, Angela is offered an ultimatum by the Department of State--accept a remote posting in northern Afghanistan or face the possibility of mandatory early retirement. 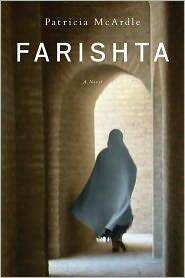 She reluctantly takes the offer, while silently dreading an assignment to another war-torn Islamic nation, which she fears will dredge up painful memories of her long-suppressed traumas. Review: By the end of this book I really enjoyed it even though in the beginning I wasn't really sure where it was going. It's a really interesting look into life as a westerner in northern Afghanistan, life as a woman surrounded by men in northern Afghanistan, and life in the military as the enemy in Afghanistan. Angela Morgan is really good at languages and is sent to Mazar i Sharif to see if the interpreters are translating accurately. She makes really good friends in both the British soldiers and the Afghani interpreters, goes on interesting "field trips" to the surrounding villages, and learns a ton about diplomatic relations in a war zone. I feel like I learned something reading this book, especially when I discovered that the author was a diplomat in northern Afghanistan. 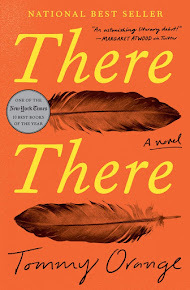 She does not claim that this is a memoir, but it is based on her experiences during her year posting in the Mazar i Sharif area as the only woman in a remote outpost. The book reads very realistically (does that make sense?). One of the most interesting things I learned is how Afghanis have destroyed almost all of their forests and children now scavenge for something to burn instead of attending school. 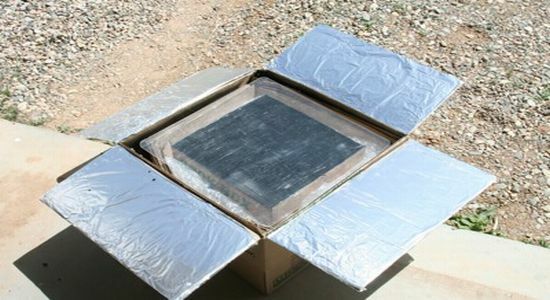 The main character builds solar ovens using cardboard boxes painted black on the inside with glass and aluminum foil on top. She builds hundreds of the ovens and takes them out to distribute in the villages, showing women they can cook without wood. What a revolutionary idea! Afghanistan has plenty of sunshine all year round. It turns out this is one of the author's personal interests and she has spent years working to get these solar ovens into the hands of women in Iraq and Afghanistan. Click to see my updated Google Map. Another Afghanistan book! This one took place up north in Mazar i Sharif, a new location within that country for me.